The world of SEO reflects opportunities and challenges. Go through the article to learn some common SEO mistakes and what to do to avoid them. 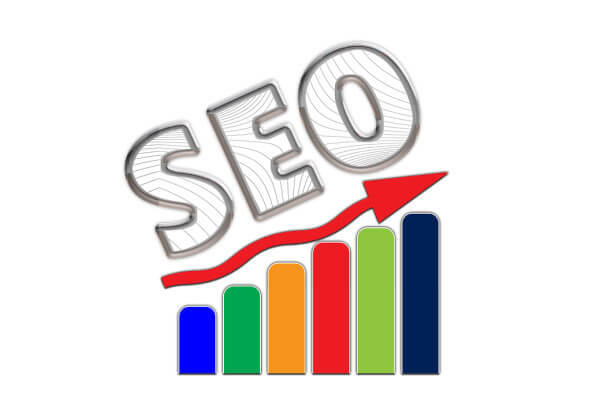 Every SEO people love to see improvement in their website with more traffic on their websites. This gives encouragement to work them more hard. Social media platforms, like Twitter and Facebook, and using email marketing are some very strategic strategies to bring traffic to your website. 93% of online experiences begin with a search. (Source: Search Engine Journal). In 1 second, there are 69,975 searches made on Google. (Source: Internet Live Stats). 76% of users will not go to the second page on Google. (Source: HubSpot). 45% of the people are using search only on smartphone. (Source: Think with Google). 6 SEO Mistakes You Should Never Make. For Google, one of the top factors for ranking websites is ‘user-experience’. The value of a web page is defined by whether a visitor was able to do the task, he or she was there to perform. Well. if that’s not the same with your web page, no matter how many keywords you insert, it won’t make any difference. Keywords are very much important. They are words or phrases your users type on search engines. #2: Website does not optimize for Mobile. In 2018, 50.2 percent of all of the world’s website traffic was generated through smartphones. If these trends lie the same, the number of mobile phone users will continue to increase. Not optimizing for mobile also makes your website look too bad on these devices. You won’t like that your customer would not trust you for a bad website. #3: Using bad quality or irrelevant Backlinks. For any website, backlinks are like a lifeline. They are what tell Google that your website is relevant. Beforehand, people would create blog posts and link them to their original website. This tactic will not work today as Google has become smarter than us. For Google to take notice, you would want a website with high Domain Authority (DA) to link to you and that must be a relevant site. Cybersecurity has become nowadays a serious concern for internet users. As an SEO Executive, you need to ensure that your website is safe for users. HTTPS means Hypertext Transfer Protocol Secure. Using HTTPS, instead of HTTP in the URL, tells the user that it is safe to use their website. To get this security, you will need to have an SSL certificate. 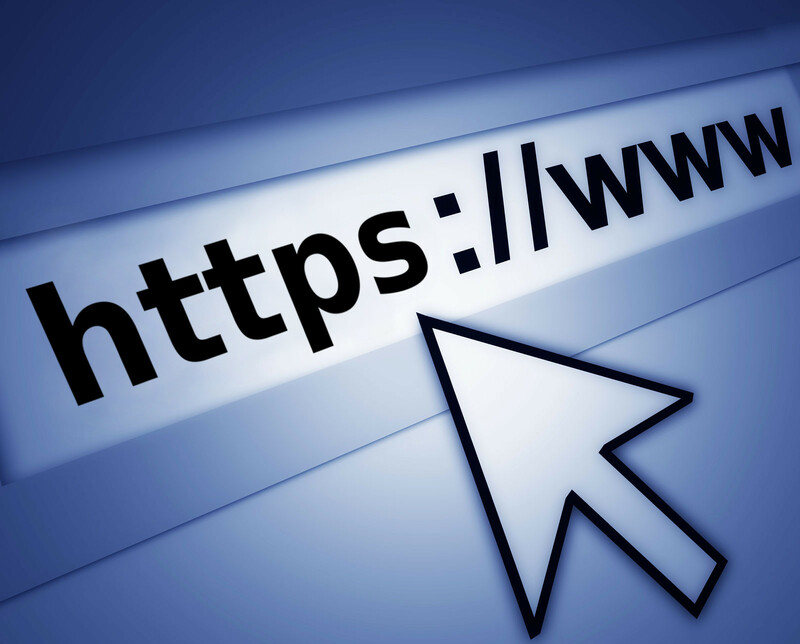 Many hosting providers provide SSL certificates for free. #5: Skipping or Duplicating Meta Descriptions. You might have many pages on your websites. From blogs to product listings, you want to have a good website. When there is such a huge number of pages on your website, you might ignore meta descriptions. Meta descriptions are baits that appear below the title of the search result. 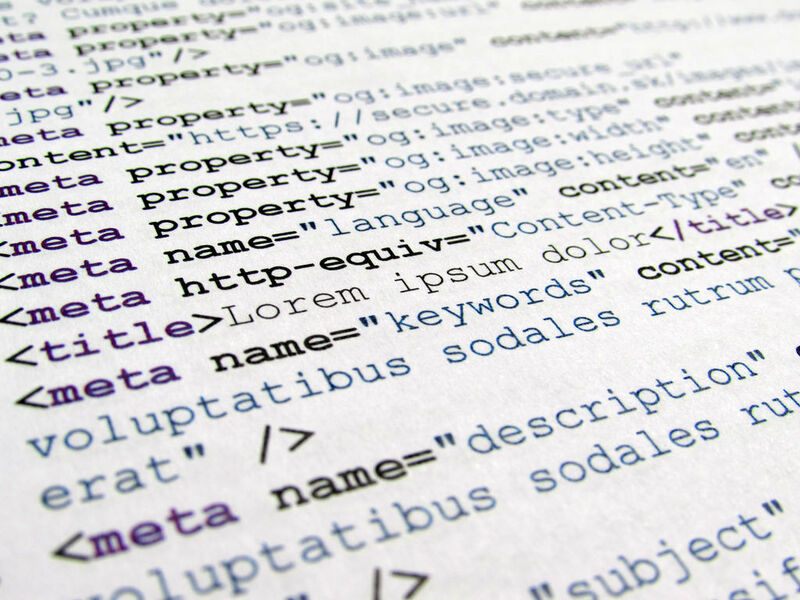 Make sure that you are writing meta descriptions for each page. Keep it under 320 characters and include your keyword as soon as possible in the meta description. 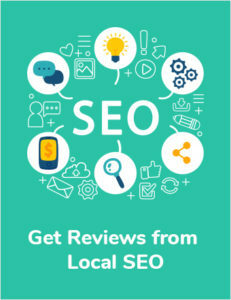 Having a unique and good meta description for each page will set you apart from your competitors. #6: Ignoring SEO Best Practices. As SEO Executive, cannot give a guarantee of the fact that the product or service you are promoting is high-quality. From thin content to slow websites, mediocre SEO will prevent you from succeeding. All Google cares about is providing value to its users so that they keep coming to them again and again. SEO requires continuous hard work but once you get your website in top rankings or 1st page of Google, you will see that it was worth it.